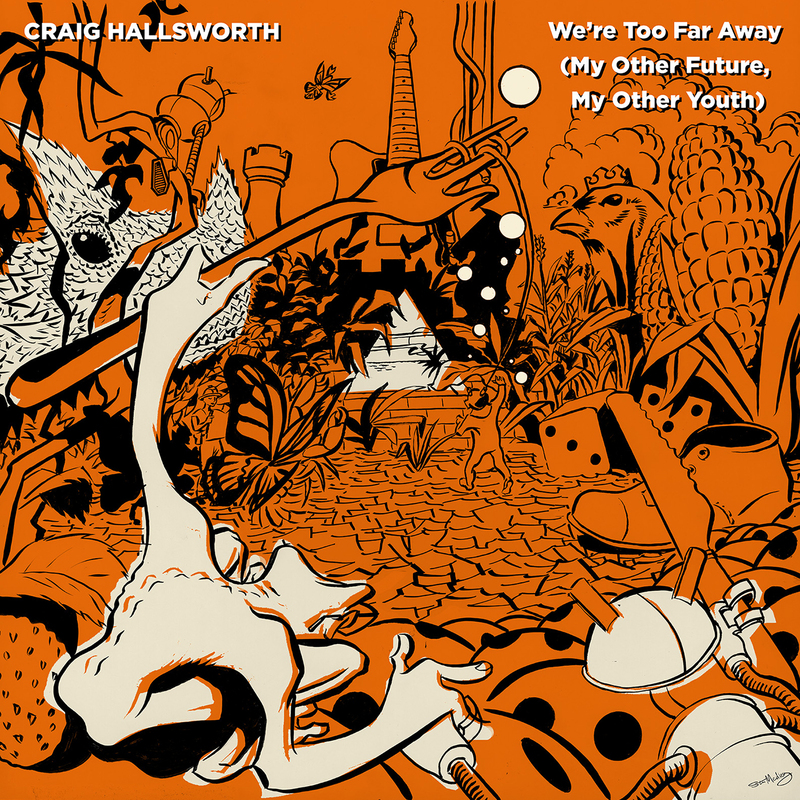 We’ve been itching to give you a taste of the sublime debut album from the inimitable Western Australian songwriter Craig Hallsworth and now the itching can cease! ‘We’re Too Far Away (My Other Future, My Other Youth)’ is the first single lifted from What’s The Story With This Hole? which will see release on the 24th of October 2016. Many will know the man from some of Perth’s pivotal seminal outfits such as The Bamboos, The Healers, wild palms, Zuvuya, Outstation, The Slow Beings, Tangled Star so this solo outing should rightly come with some level of excitement and expectation. We can guarantee that you’ll have your expectations and me and your appetites whet! Stream the single here and download it for free here. More on the new album below. With over 30 years of songwriting experience under his belt, Craig Hallsworth makes What’s The Story With This Hole? feel effortless yet boundless. Recorded and produced with long-time collaborator Al Smith (DrAlienSmith, Bergerk Studios), the album represents the most musically developed and fully realised recording the pair have delivered to date. On the surface, these are perfectly composed and innately melodic pop/rock songs, with Hallsworth’s guitars alternately shimmering and snarling around his unmistakably keening vocals. The real magic, however, lies a little concealed; songs often end up somewhere very different from where they started, and Hallsworth’s often surreal lyrical excursions act in striking counterpoint to the music. 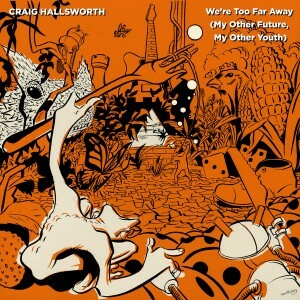 Craig Hallsworth “What’s The Story With This Hole?” Out Now! Craig Hallsworth Scoops Feature Album at RTRFM!